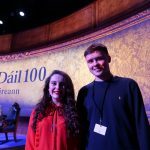 On 21st January 1919, Dáil Éireann met for the first time. 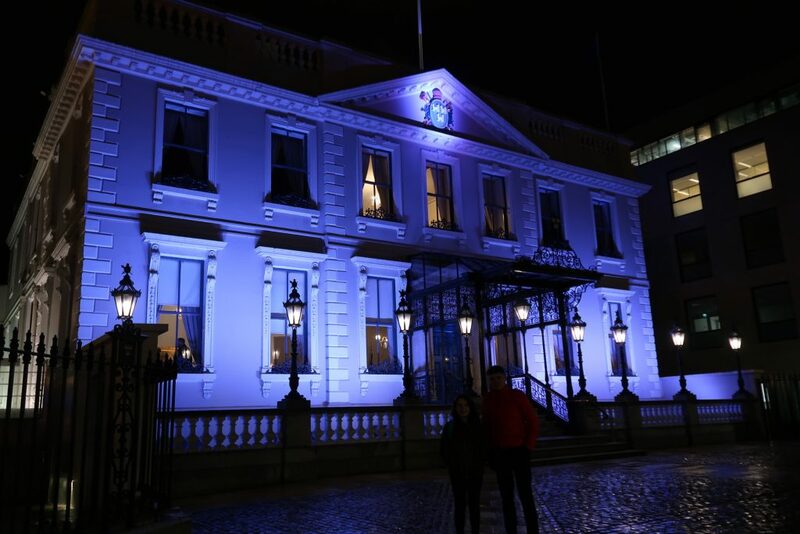 Today, the Dáil will sit in the Mansion House to mark the centenary of this inaugural public meeting of Dáil Éireann. 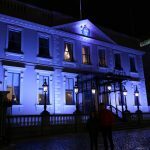 The event will include an address by President of Ireland, Michael D. Higgins, reflections on the centenary and a Joint Sitting of both Houses of the Oireachtas in the Round Room of the Mansion House. 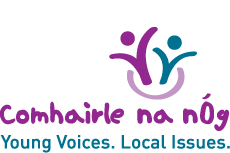 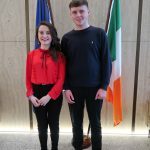 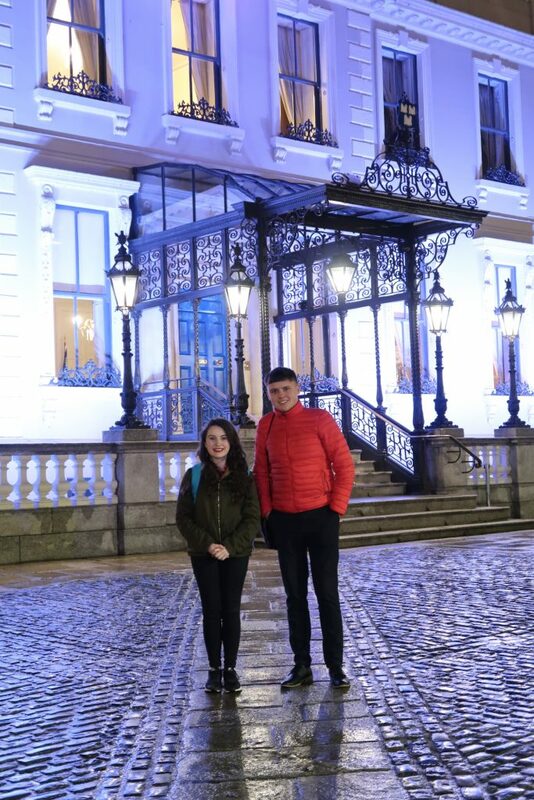 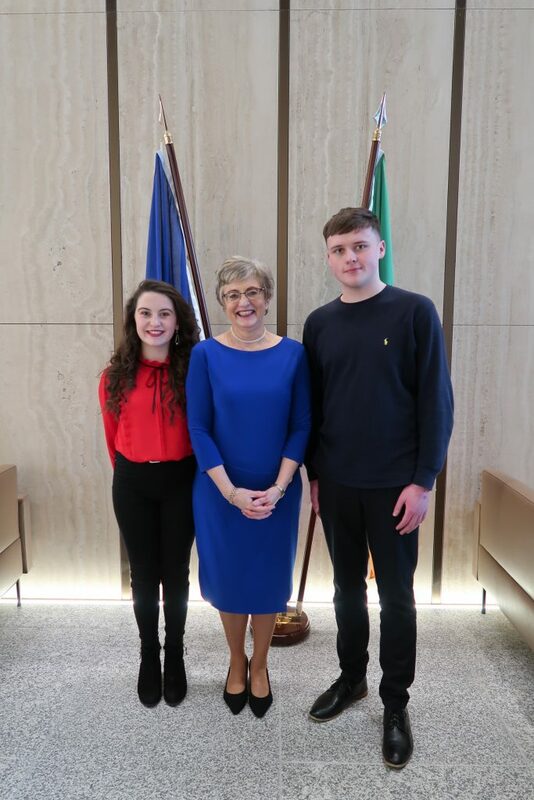 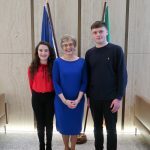 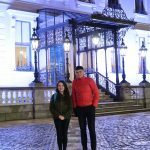 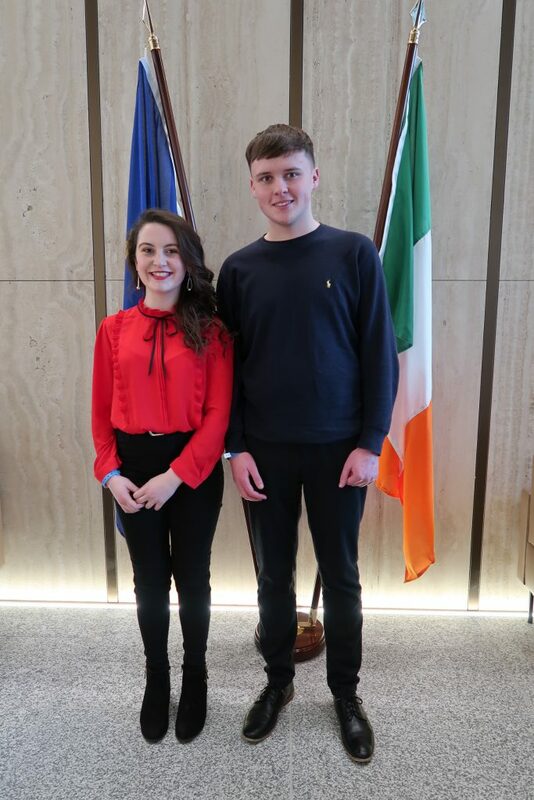 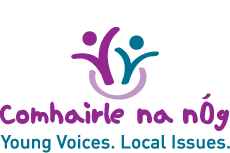 A Centenary Declaration will be signed by the Ceann Comhairle and the Cathaoirleach and presented to Anna Powell and Alex Gorman – representatives of Comhairle na nÓg, the national body of child and youth councils – to symbolise the continued adherence to the principles of parliamentary democracy. 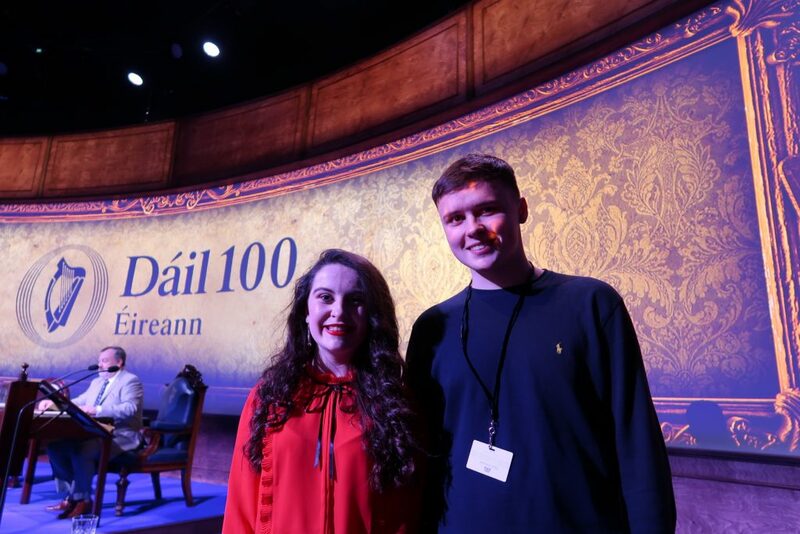 Anna Powell from Tipperary Comhairle said “it’s an honour and a privilege to be invited to this centenary celebration of the first Dáil and to be a part of history”.